New technology makes other non-sulfate formulas obsolete. Gentle and sulfate-free to keep cuticle tight, without sacrificing rich lather. Non-greasy/waxy cream adds much needed moisture and a glossy finish. Schwarzkopf Osis+ Undercoat provides the perfect base for any hairstyle. Schwarzkopf BC Bonacure Color Freeze Conditioner is for colored and highlighted hair. Schwarzkopf FIBREPLEX N°3 Bond Maintainer is a treatment for home maintenance. Schwarzkopf OSiS Dust It Mattifying Powder is a multi-purpose, light-weight powder to texturize. Flow Cleanse & Condition limitlessLIFT™ Volumizing Conditioner weightlessly enhances shine, improves density, and controls fly-aways while adding visible dimension to the hair. Flow Style infiniteSTYLE™ Boundless Body™ Plumping Lotion is the ultimate product for voluminous hair. Moroccanoil Protect & Prevent Spray acts as a leave-in conditioner for on-the-go protection against haircolor-loss, continuously helping to ensure against haircolor fading and unwanted brassiness. Flow Cleanse & Condition aquaOASIS™ Hydrating Conditioner provides immediate lightweight hydration, brilliance, and bounce to the hair while balancing overall texture. Schwarzkopf BC Bonacure Color Freeze Gloss Serum is a restoring treatment for color-treated hair. Schwarzkopf BC Color Freeze Shampoo is for colored and highlighted hair. Works inside and out to repair texture and to add epic shine. Unlike typical humidity-guard serums, Dream Coat will not build up, weigh hair down or make it greasy. Effects last up to 2 to 3 shampoos. Schwarzkopf All Blondes Keratin Restore Bonding Mask provides intense nourishment for all shades of blonde. 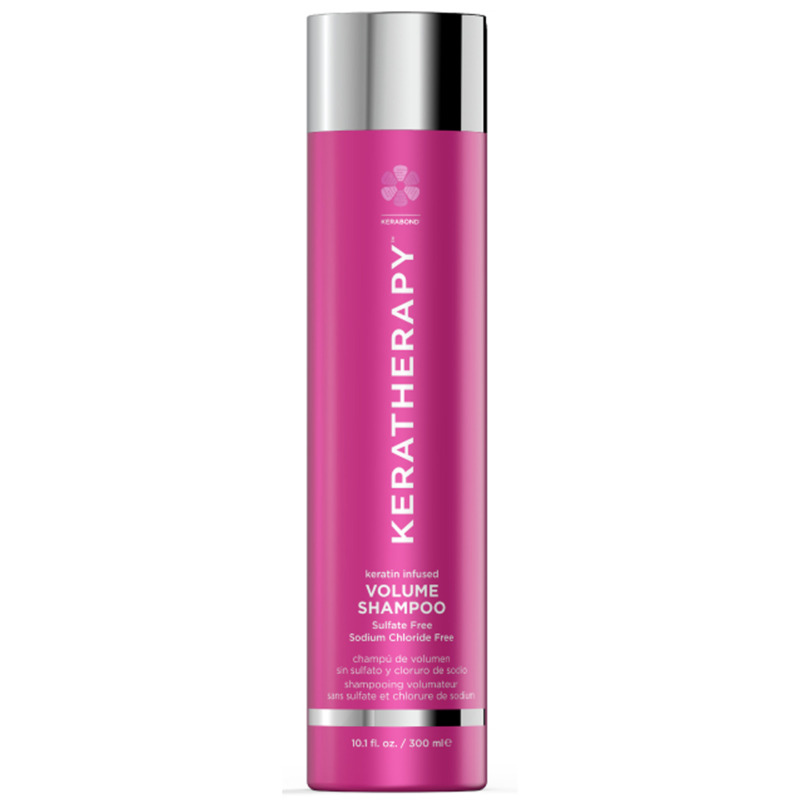 This repairing treatment maintains the in-salon blonde service. Moroccanoil's Extra Strong Luminous Hairspray veils hair in a reflective shield of shine that fights frizz and humidity, yet brushes out easily without any flaky residue or buildup. Osis Magic Anti Frizz Shine Serum is the perfect finishing touch to all hair styles for a glossy, intense shine. Schwarzkopf BC Bonacure Fibre Force Fortifying Sealer is an intensive strengthening leave-in milk that seals the cuticle and creates a protective shield around the hair fibre. Flow Cleanse & Condition aquaOASIS™ Hydrating Cleanse provides immediate lightweight hydration, brilliance, and bounce to the hair while balancing overall texture. Moroccanoil Curl Re-Energizing Spray is a refreshing spray that reactivates end-of-day or day-2 curls with an instant surge of moisture. BC Repair Shampoo gently cleanses damaged hair and recharges it with strength and elasticity. Flow Cleanse & Condition limitlessLIFT™ Volumizing Cleanse weightlessly enhances shine, improves density, and controls fly-aways while adding visible dimension to the hair. With the Keratherapy Professional Thermal Square Brush you can create smooth, straight looks and full voluminous waves. Keratherapy Keratin Infused Perfect Finish Session Hairspray provides all-day ultra hold, long lasting lift and style support.